Kids have too much energy? The Boxing Ring Bouncer is perfect! 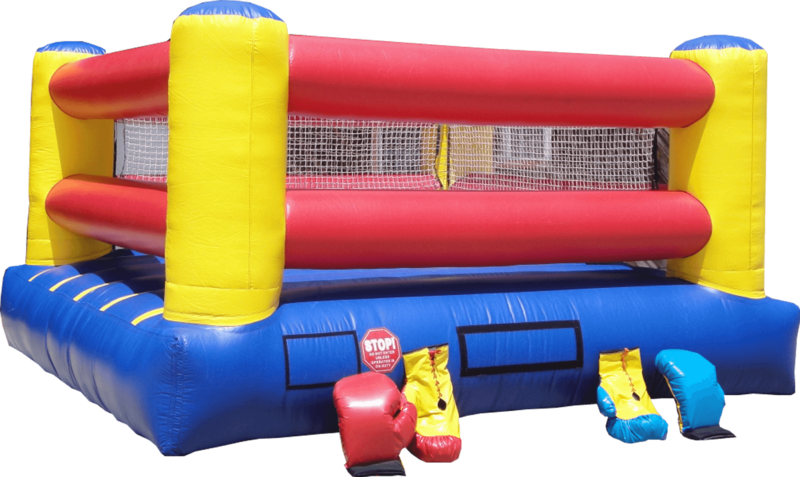 The Boxing Ring Bouncer measures 15 feet long by 15 feet wide by 8.5 feet tall! $125 for up to 4 hours or $150 for 8 hours.